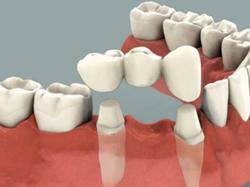 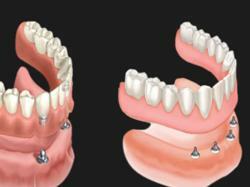 Dr Payal Parikh is a well known Dentist in South Bopal area of Ahmedabad. 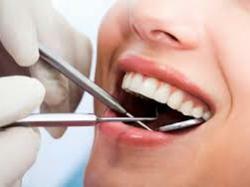 She has been Practicing her Dentistry at her own Clinic -Kedar Multispeciality Dental Clinic. 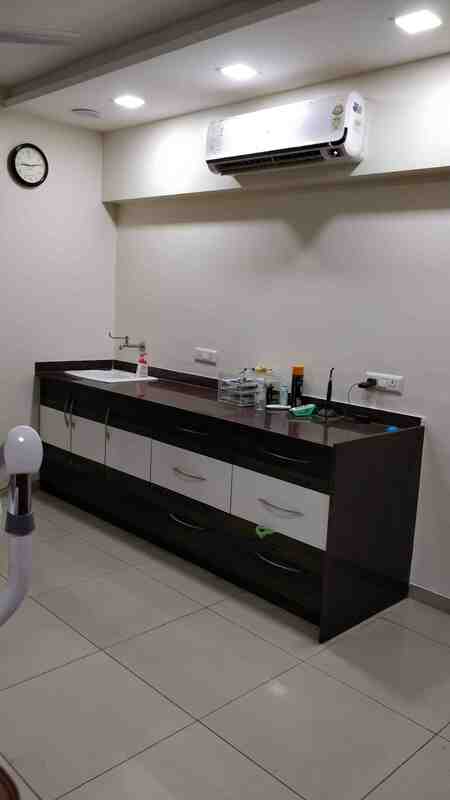 She is well versed in the techniques involved in dentistry and related sciences.Dr Payal Parikh is a vivacious and friendly dentist and strongly believes that every client walking out of the clinic should go with a smile on their face.